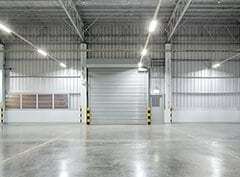 Need help moving some large or heavy items around your house? 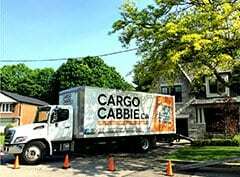 The professionals at Cargo Cabbie can help you move your items safely and quickly within your home. Do you want to get that POD storage unit off your front lawn fast? 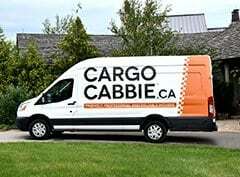 Cargo Cabbie can quickly and efficiently help with loading and unloading. Need to move one or more items of furniture in your house? 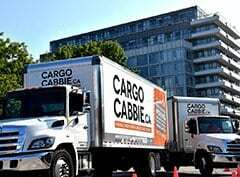 Cargo Cabbie can help! 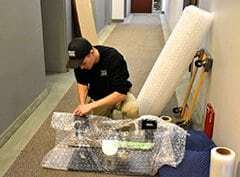 Our friendly, professional staff will get your items safely and swiftly to their new spot in your home. Service Area: Please note “in-home moves”, and “on-site loading” jobs are only available to our clients in Toronto. For labour only jobs, we have a minimum of 3 hours. Fill out our form below as accurately as possible for us to give you a free detailed estimate on your move. Morning jobs start between 8-10am depending on your location. Morning moves start promptly and morning slots fill up quickly. *Please only put notes about your move date / time here. What is your elevator booking time? Please estimate the number of boxes (or containers) to be moved. This is very important! Please list any items that are missing from above. If you have any questions or comments about your move, please let us know here.